A beautifully designed landscape or a lawn in front of a house is always appreciated by the others. 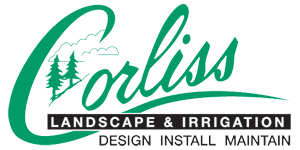 We, at Corliss Landscape and Irrigation, take great pleasure to offer such types of landscape designs at an affordable rate. 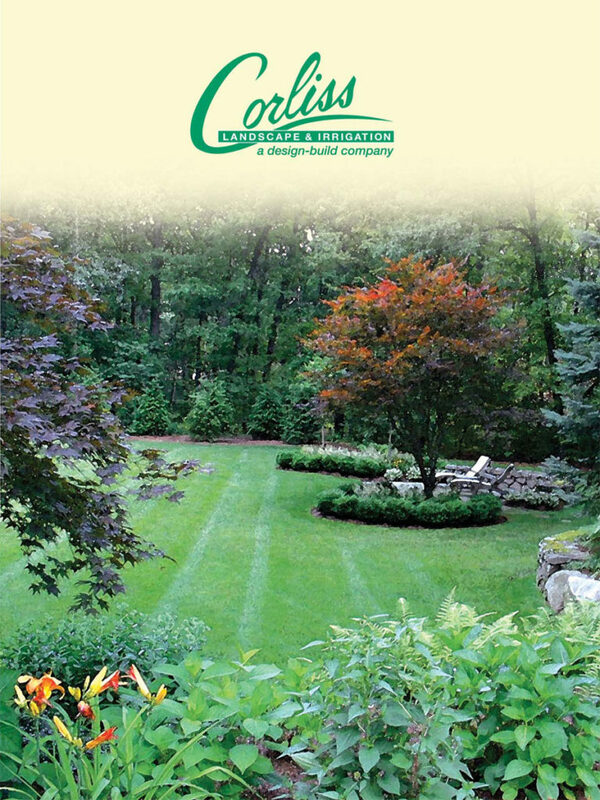 We are running our business as one of the best Massachusetts landscape Company since last 35 years. We can give you the guarantee that you will never be disappointed with our top quality irrigation and landscape designing service. It will always be taken care of by our experts till you are satisfied with the design. We are reputed for offering affordable landscaping services Middleton MA. We believe in a success when our customer gets satisfied. Thus we tend to offer best and top quality of landscape maintenance services in a cost-effective way. We are also budget conscious and try to offer the lowest plating and maintenance landscaping services Middleton Massachusetts. 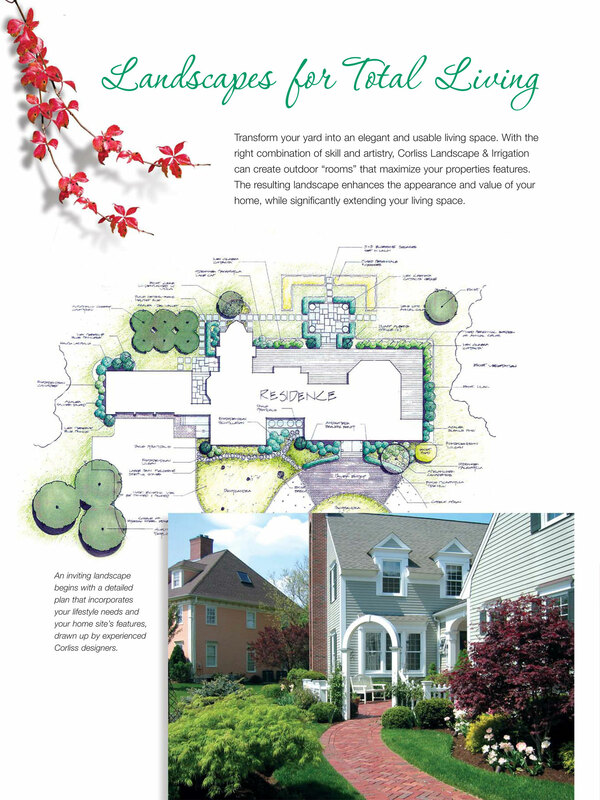 So, you can give us the responsibility of your lawn designing as a reputed and reliable Middleton MA landscaping services. Apart from landscape designing, we also offer our extended services for hardscape component installation like; walkways, brick, driveways, pavers, patios and retaining walls. Being one of the top landscape company Middleton MA, our aim is to design a lawn which is conscientious of water conservation. We have professionals and certified experts for lawn repair and sodding of new lawns. Why Should You Choose Us An Irrigation Company And Landscape Designer? We are also the proud member of different organizations including; ICPI, Irrigation Association and more. So, if you are looking for a landscape company near me, then we should be your next stop as one of the best landscape company Middleton Massachusetts. We have experts and retaining wall contractor to perform different kinds of landscape design installation. So, just get in touch with us and avail our service.